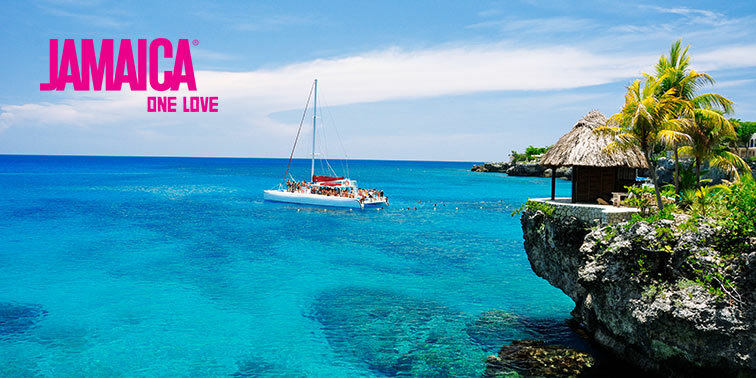 Jamaica is the heart of the Caribbean. 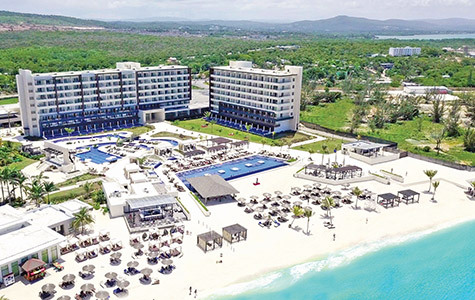 Vibrant but relaxed, it invites visitors to explore its lush jungles, unwind on white sand beaches and dance to tropical rhythms all night long. 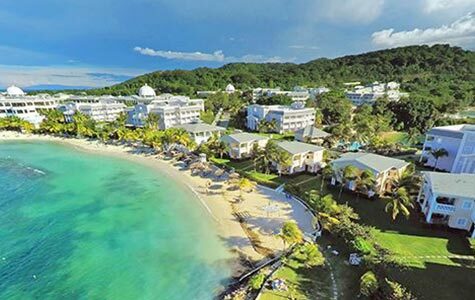 Whether you're looking for romance or fun—or a little bit of both—you'll find it in Jamaica. 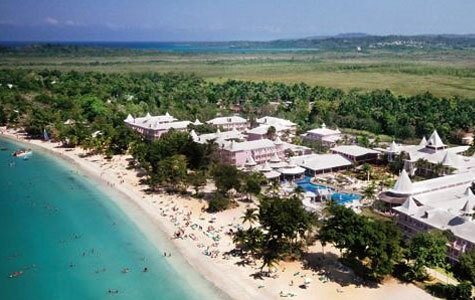 Royalton Negril offers a luxury family resort topped off with superb attention to detail. 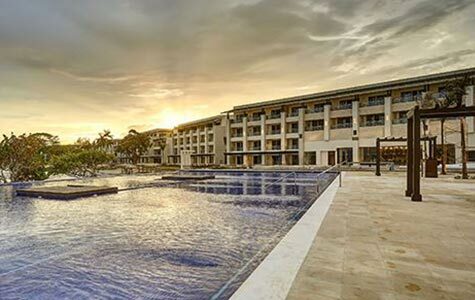 Delight in cuisines from traditional to gourmet fare, dynamic bars, nightly entertainment, kid-friendly amenities including a children's pool, mini-club, activities program and more. 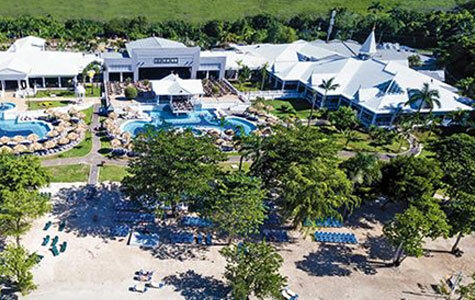 The Hotel Riu Palace Tropical Bay, is located at the famous Bloody Bay beach in Negril, Jamaica, one of the best resorts in the area. 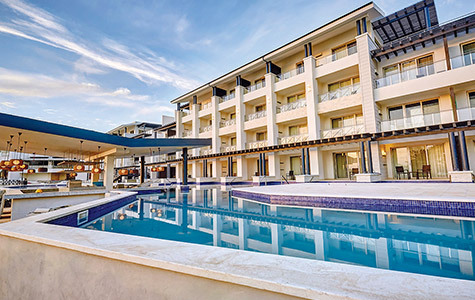 Hideaway adult- only guests may enjoy access to all of Royalton Negril restaurants, bars, activities, and health and wellness facilities. This superior couples-only resort has perfected the art of delivering romance ideal for spa-lovers, diving-enthusiasts and honeymooners alike. 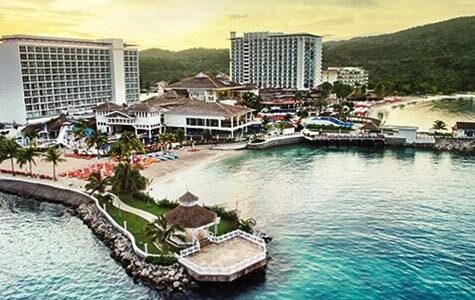 1Promo code CARIBSALE4 is valid for travel 3/22/19 - 12/15/19 for air/hotel packages to Caribbean, 2-night minimum stay required. 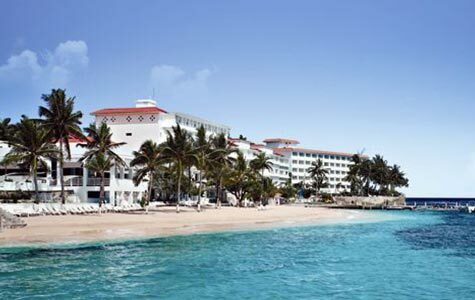 Save up to $250 per reservation based on a 6% discount on the hotel portion of the vacation. Valid on new bookings made between 6 pm CST on 3/21/19 and 6 pm CST on 4/4/19. Must enter promo code CARIBSALE4 at time of booking.